Browser database technology was first introduced  during Google Summer of Code in 2008 – ’09 for Webkit browser engine, which powered Safari and Chrome at the time. It was a major development as the Web application could now be enabled offline and significant amount of data could be queried relatively quickly without sending requests to the Web server. Google internal code that enables Google gear is API, which is a quick solution for utilizing SQLite technology. Matching SQL technology to various browser standards and specifications was not an easy task . It took years for browser vendors to come to specification agreements. Micron Technology came up with a new standard – WebSimple DB specification , which was incorporated into all popular browsers and eventually became Indexed Database standard . However, Apple did not incorporate Indexed DB and WebSQL was used in Apple devices until 2017, when all major browsers including Safari started to support Indexed DB. Microsoft struggled to continue modernizing its Web technology and started to support Indexed DB in its Edge browser with few limitations . Another important issue we should mention – Indexed DB remains controversial due to issues resulting from the asynchronous API. Unlike a more familiar WebSQL, Indexed DB is more difficult, which makes it unpopular among web developers. Another major difficulty the developers often encounter when using browser databases, is inability to cache large amounts of data. This is one of the reasons why CRMs are rarely implemented together with browser databases. On the bright side, Indexed DBs are faster than relationship databases and able to process large volumes of data. Indexed database is also harder to understand if you have been dealing solely with relational databases. However, in addition to asynchronous API and ability to run Java Script, Indexed DB offers fast indexing, efficient data management and ability to work offline. Full text search support: If a user cannot remember spelling of a name, but remembers what the name sounds like, Yathit is able to pull the record by fuzzy search or phonetic synonyms . Quick retrieval: Yathit is able to display customer records very quickly such as when a user hovers a cursor above a customer name in the email. These simple features save users lots of time, add convenience and improve overall user experience. Low memory usage: Last but not least - unlike other Chrome extensions, Yathit does not need a lot of memory to run and conduct its functions. 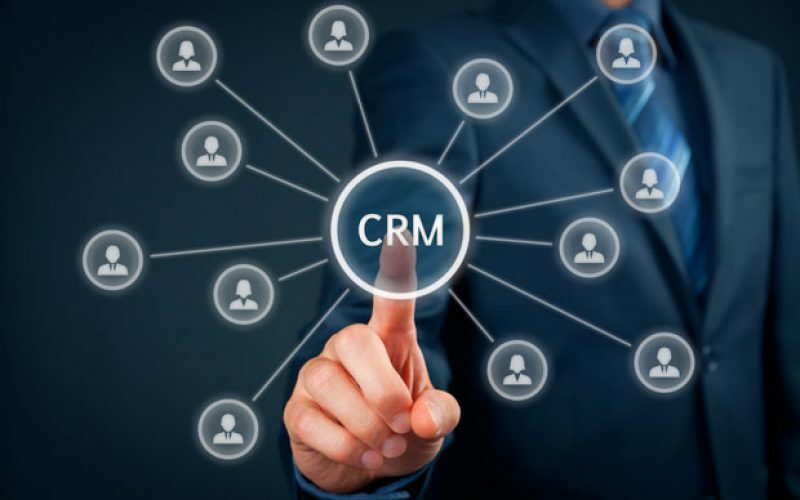 How great it would be if your CRM was as fast and responsive as Google apps! As browser platforms become more powerful in the near future, we will see a wider use of browser-based databases along with CRM software. In the meantime, use Yathit browser extension to stay ahead!